Wed 26th Oct – Real Deals PLUS How to Pick a Good One!! 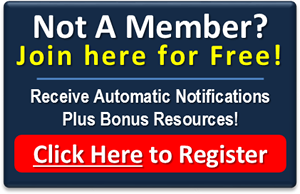 Do you love hearing about and learning from other people’s real deals? Or do you value the peace of mind that comes from knowing any property’s major strengths and weaknesses before signing on the dotted line? If you answered YES to either question, then our October meeting is for you! Karen List has had a passion for renovating her own homes for many years, but it was not until she joined RESULTS Mentoring a few years ago, that she gained the knowledge and confidence to embark on her first renovation-for-profit projects. Throughout her working life, Karen has worked in media and communications, as a radio journalist/newsreader; in film and television production management; and tertiary education. 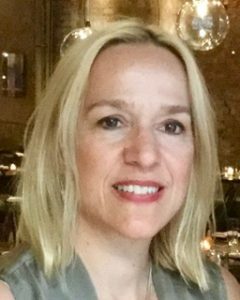 She believes the skills she has drawn on for her new career path include her organisational and interpersonal skills, not to mention a good dose of creativity and a bunch of courage! This year, Karen has completed two renovations; a pair of duplexes in southeast Queensland and a residential home on the Gold Coast. Join us as she shares her experiences, financial details and key learnings. 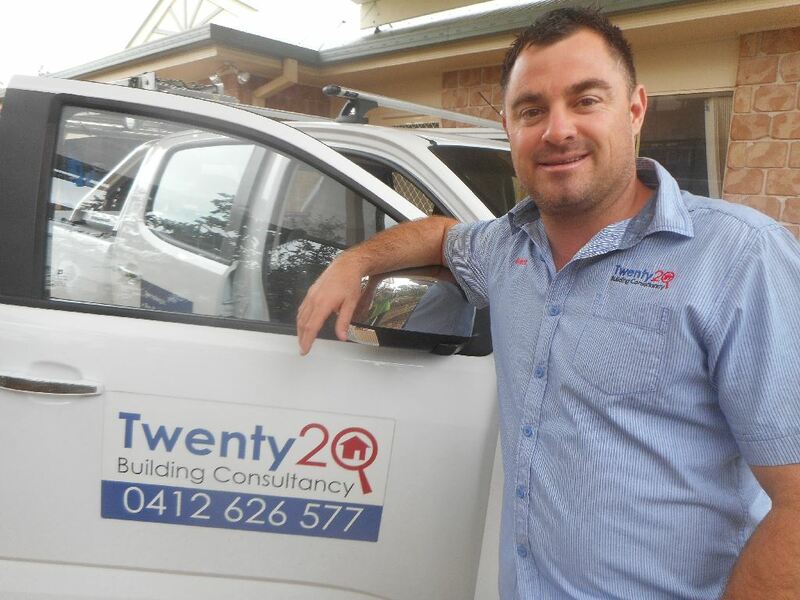 Brent Smith from Twenty20 Building Consultancy has over 20 years experience in the building industry and has been involved in all aspects of building from renovations and new homes to planning and estimating. Brent’s professional services include pest and building inspections, building consultancies and pool safety barrier inspections. Brent has inspected thousands of properties and compiled comprehensive, computer-generated and verbal reports, onsite, on the day of the inspection. Brent’s goal is to provide clients with the confidence to make well-informed decisions, knowing thorough examination of all the relevant issues and available options have been considered. Furthermore, as a property investor, developer, builder and property owner himself, Brent has found it is absolutely essential to understand everything about a property – not just the comfort and lifestyle benefits, but the current condition, construction methods and maintenance for upkeep and ongoing expenses when investing in real estate. Brent has agreed to share with us his knowledge, technical onsite experience and the methods he has developed over many years. Don’t miss Brent’s fascinating approach and perspectives to making better investment decisions and the opportunity to pick his brains about your own projects! Posted on September 29, 2016 by Joanne V.